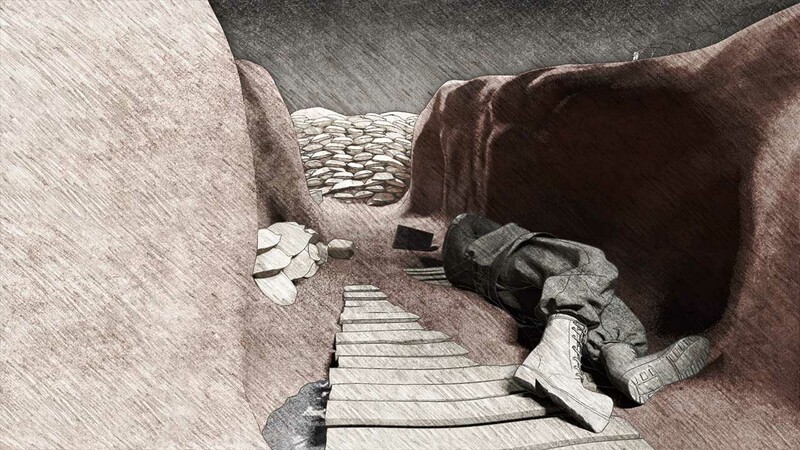 In mid 2015 The Pod was approached to produce series of short, episodic reimaginings of trench warfare during WWI. 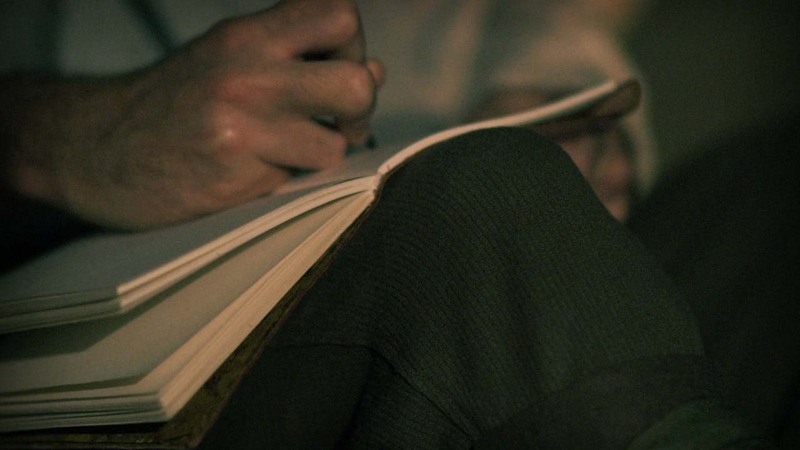 Drawing inspiration from Will Dyson’s WWI collection of sketches, as well as several other historical accounts, The Pod sought to bring to life what was a tumultuous episode in Australia’s, and indeed the world’s, history. 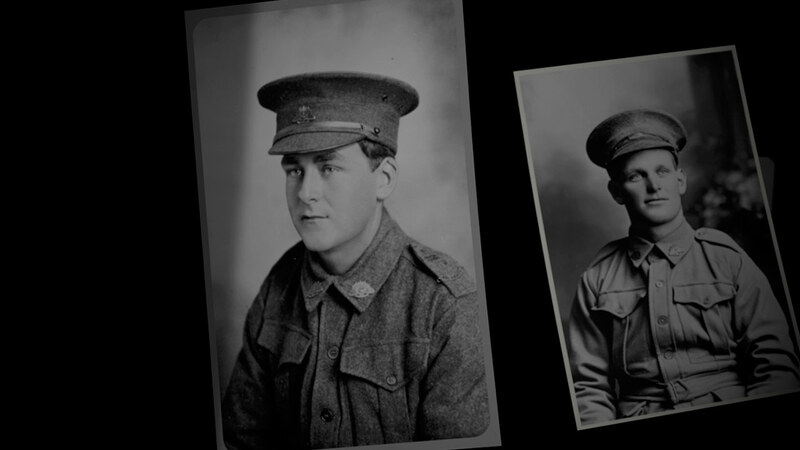 Depicting the very real sense of helplessness and despair that was life in the trenches, this short film is based upon the account of Pompey Elliot, a senior officer in the Australian Army during WWI. A powerfully simple visualisation of one of Pompey Elliot’s diary entries following a particularly harrowing battle on the Western Front during the Somme Offensive of 1916. 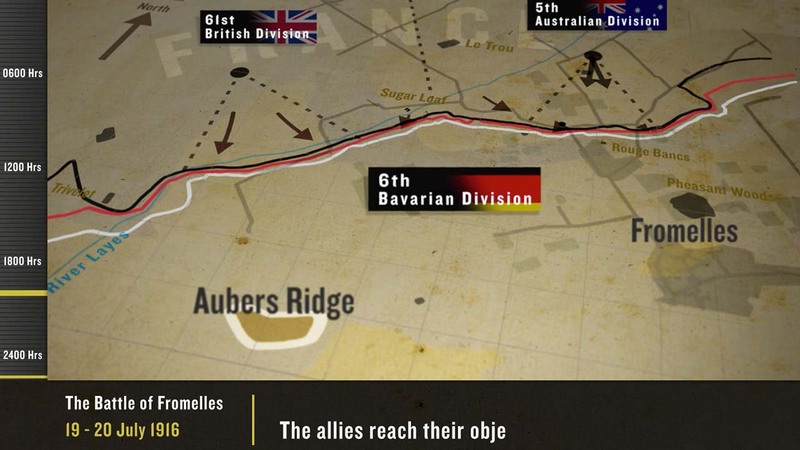 An animated illustration of the battle plan for the Battle of Fromelles in July 1916. The début of the Australian Imperial Force on the Western Front, the Battle of Fromelles represented “the worst 24 hours in Australia’s entire history” to that point, as Australian and British commanders alike underestimated the strength and morale of the German forces.